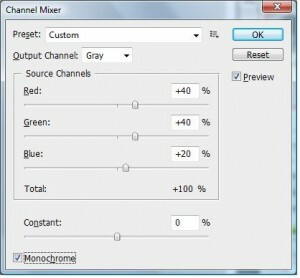 I found a pretty interesting thing on photoshop today which is the 'Channel Mixer'. It helps to highlight certain image which leave others to a single still color. 1. 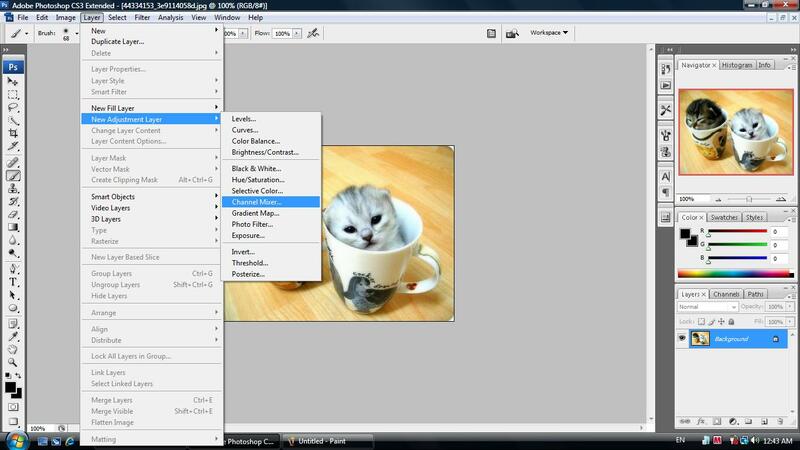 Fire your photoshop and open up a new image. 3. Once you have clicked 'OK' you will see this, tick the Monochrome which will turn the image to black and white (you can don't tick this and play with the bar so that the image will have other color) and click 'OK'. 4. Make your foreground color to black and choose the brush tool. You can set your pixel of the brush tool so that it will highlight on a bigger area. I selected 68 pixel. 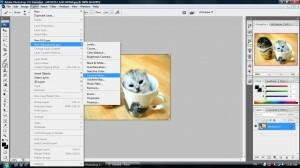 You may not have the same tools as shown above. 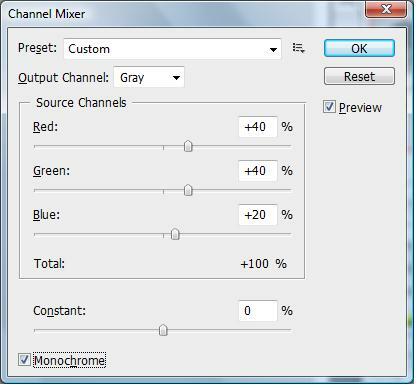 But i believe almost every version of photoshop has 'Channel Mixer'. This is the key to highlight your picture. 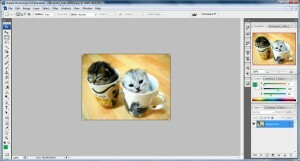 The overall color of the image can be change using other methods than the one describe above.